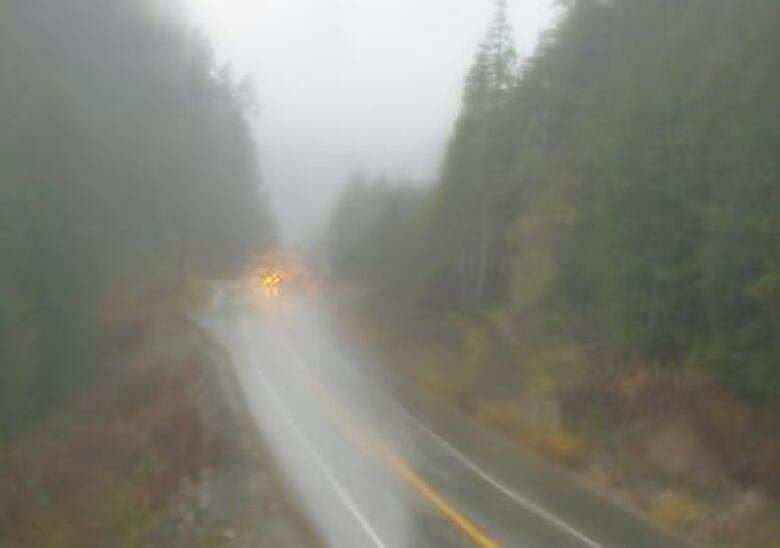 Environment Canada says there will be heavy rain, snow and strong winds for several regions of B.C. because of a Pacific storm. Environment Canada has also issued snowfall warnings for areas of B.C. Peace region, the northwest, Kootenays and southern Interior.